Courtesy of CENTURY 21 AWARD, ARTURO LOPEZ. Investor opportunity. 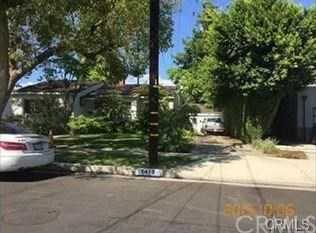 This is a Short Sale Subject to Lender Approval, Two bedroom 1 bath single family home with pool north of Ventura Blvd. Interested parties to conduct their own due diligence, investigate square footage, title and any/all liens. DO NOT DISTURB OCCUPANTS.